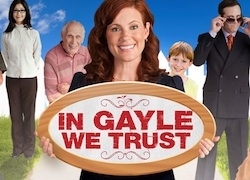 This week, NBC Universal Digital Studio launched its second original scripted comedy series In Gayle We Trust, following up on the early success of Tony Hale starring CTRL. Written by Brent Forrester (NBC’s The Office), the series centers on the lives of the fictional residents of Maple Grove. Tying all these unique personalities together is insurance agent Gayle Evans, played by Elisa Donovan (Clueless, Beverly Hills, 90210, Sabrina The Teenage Witch), whose love of her job is infectious to those around her. Most fascinating to me was the clever way in which they integrated a potentially controversial service American Family Insurance provides: a camera that can be attached to the rear-view window designed so parents can watch their teen drivers. 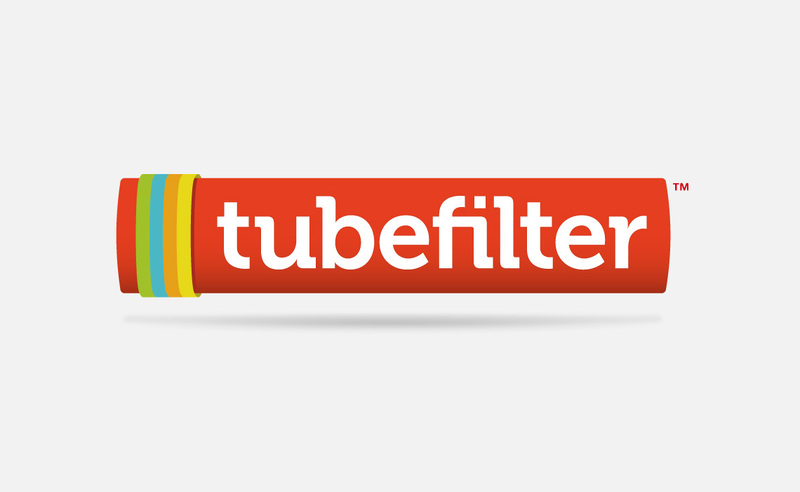 Having first watched the episode, I thought there was no way this was a real service, but in a behind-the-scenes interview with Sarah Taylor and Todd Waring, who play the worried parents in the episode, the camera is real. In addition to the episodes, there are also interactive elements worked into the show’s site. There is an interactive map of Maple Grove in which you look for hidden objects that unlock items associated with each episode as well as a Teen Driving Game (that I may now be addicted to). There are probably many other elements in store for the shows 10-week run.